1 Corinthinans: What does it mean to be a Christian in a culture which has very different values? Paul wrote a letter addressing the struggle and calling a specific congregation to faithfulness in following Christ. 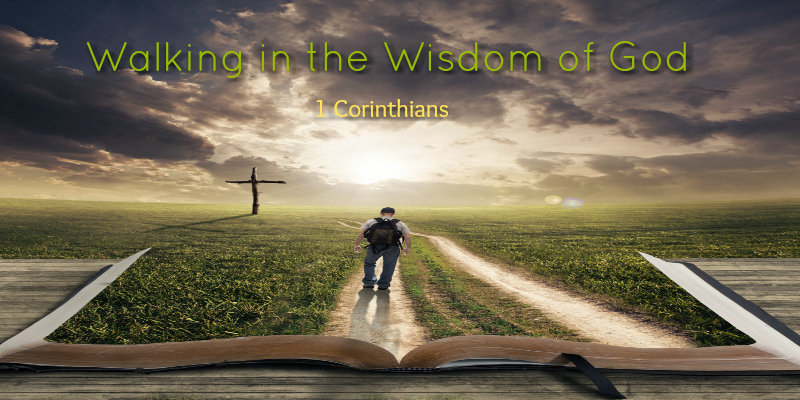 On Sunday, we continue our worship series, focusing on this letter: 1 Corinthians. We will find many similarities between the struggles of the Corinthian Christians and our own struggles to be faithful today. But we will also find in the words of this letter that power of the Cross of Christ to speak to us, renew us, and empower us to walk in the wisdom of God today. In Sunday’s passage from 1 Corinthians, Paul dives into the topic of divisions in the church. The Corinthians, by their actions, were denying their unity in Christ, and instead allowing the values of the Roman culture to shape their life as a congregation. What does it mean for us today to be one in Christ as the people of St. John’s?